According to recent studies women in healthcare represent 65% of the workforce – a significantly higher ratio when compared to other key industries (Tech – 26%, Financial Services – 46%). Despite their buying power and workforce influence, the number of women in top leadership positions is discouragingly low. If we look at the pharma sector for instance, the gap is even higher. 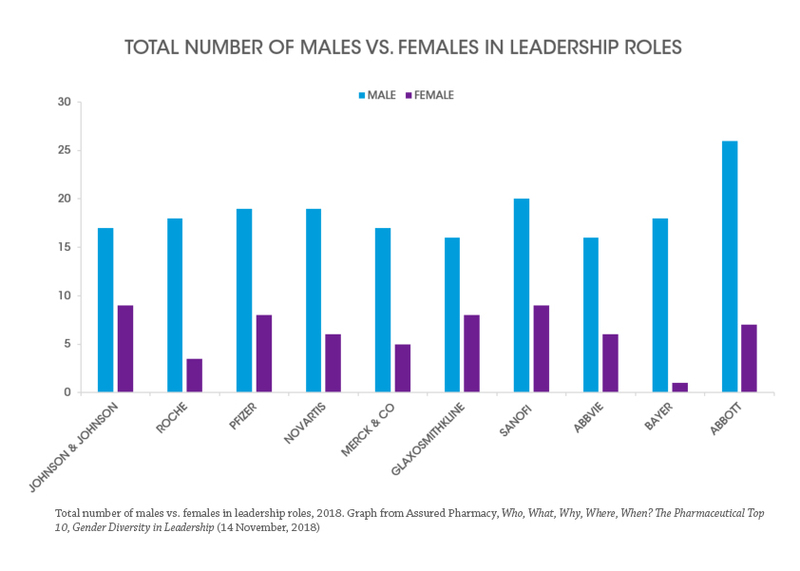 Although I am very pleased to see many of our big pharma clients and friends at the forefront of the gender equality line, the fact that women account for only 25% of leadership teams and that there is only one female CEO among the top 10 pharmaceuticals (by revenue), demonstrates that we still have a long way to go. The question arises – why is this? First of all, let’s make one thing clear – this is not only an issue in the healthcare industry. The gender gap in business is well documented, countless studies show that women outnumber men in college. 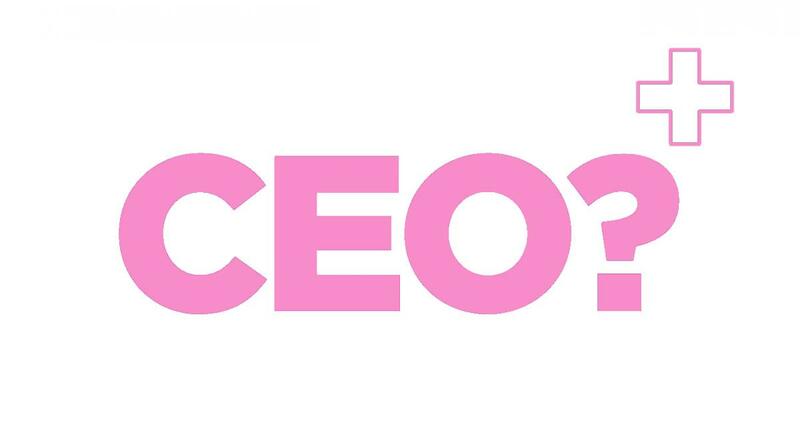 They are well educated, talented, and just as hard working as their male counterparts; yet the percentage of chief executives of global Fortune 500 companies is just under 5%. Given so many talented female chemists, biochemists, biologists and physicists already in the sector, one can conclude that there is no tangible barrier for women when it comes to workplace entry. However, when it comes to advancement – the obstacles seem to be immense; whether it is the pay gap, unconscious bias, micro-aggressions, or childbearing. Correlated with advancement, it is evident that as women move up the ranks – the resistance, discrimination, and isolation increase as well. Why should companies be worried about it? On paper, gender inequality is a long list of statistics showing the imbalance of power between men and women. In reality, gender inequality is a major issue that affects not only the lives of individual men and women but stunts economic growth and innovation, along with hindering social development. As a testament to this fact, the United Nations even named gender equality as one of the Sustainable Development Goals as part of the “2030 Agenda”. Because essentially, gender equality is not just the right thing to do, it’s the smart thing to do. Studies have shown that gender equality provides numerous economic benefits to corporates. A PIIE Report concludes that an increase of women in corporate leadership teams to 30% correlates to 1% increase in net margin, which translates to a 15% increase in profitability. Moreover, Credit Suisse revealed that companies with women in leadership positions report 19% higher return on equity (ROE) and 9% higher dividend payments. Remarkably, no matter how the data is manipulated, in any event increasing female leadership is unquestionably positive for companies, leading us to one important conclusion: The diversity in corporate leadership is essentially what improves profitability - it makes teams question their default assumptions in a way that produces better outcomes – more innovation, more creative solutions to intractable problems, and ultimately better financial outcomes. Results Healthcare is a leading global corporate advisory firm focused on public and private healthcare and life science companies. Author: Petra Milkovic has over 6 years of experience in the healthcare and investment banking sector. At the beginning of her career Petra co-founded a medtech company which focused on analysing large amounts of personal care and clinical data to provide proactive and preventative healthcare solutions. Petra is a Vice President at Results Healthcare (part of the Results International Group).